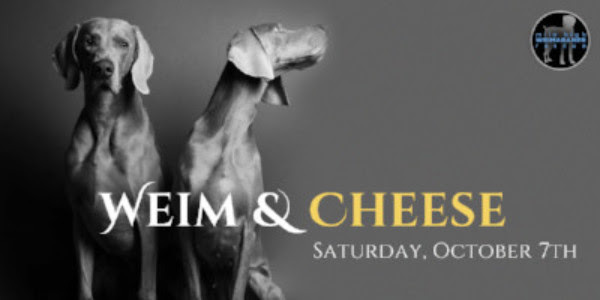 Weim & Cheese Tickets Available NOW!! It is that time of year again as we prepare for our LARGEST fundraiser of the year. 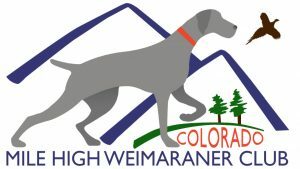 This is a gala style event that will be hosted at The Inn at Cherry Creek in Denver on Saturday, October 7th from 5-9PM. Join us for wine and hors d’oeuvres as we celebrate the great accomplishments of this rescue. We are currently looking for donations for our live and silent auctions. If you or anyone you know with a local business would like to donate to our auctions, please feel free to contact Brooke Hengst at bhengst1@gmail.com. We hope that you will join us for this amazing event for our rescue and BUY YOUR TICKETS TODAY! – Gift Baskets (think themes! )Please feel free to reach out to Brooke Hengst atbhengst1@gmail.com if you are interest in donating anything for our event!